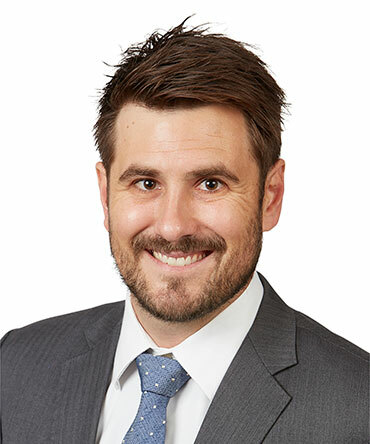 Toby holds an associate position with RCP and has over fourteen years construction industry experience working in development and project management. Toby holds a Master of Construction Project Management and a Bachelor of Property Economics. He is experienced in the management of retail, education, defence, health, residential, land development and civil projects for government and institutional clients. Toby specialises in the delivery of major projects, with his most recent project being the David Jones Elizabeth Street store redevelopment.